3. 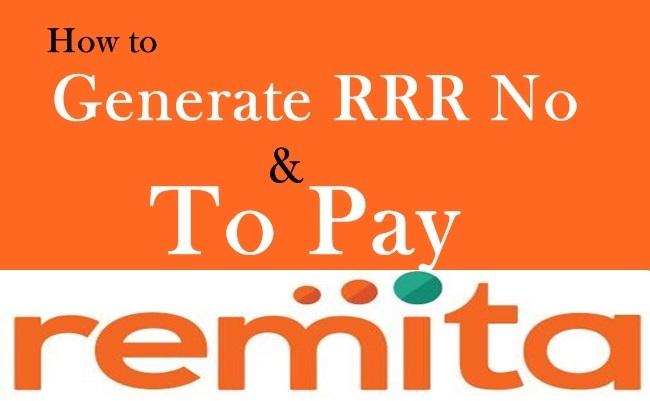 Type in the Remita Retrieval Reference (RRR) number and click submit. 4. HOW DO YOU WANT TO PAY? * You make choice of online payment platform/ type you prefer. 6. Payment will be completed. 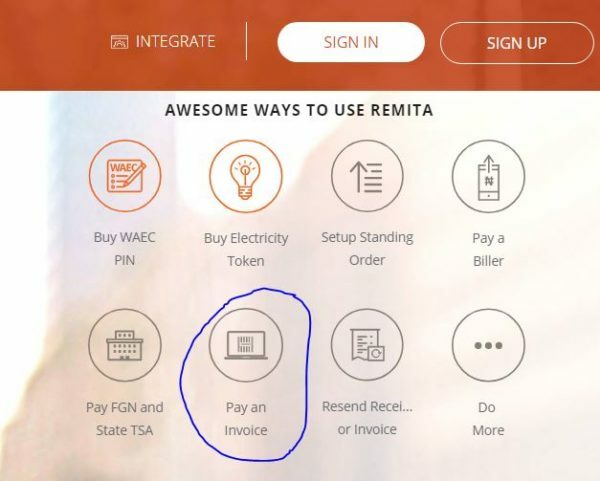 Note: It is more convenient to pay directly with your CARD, but where some organizations like schools, hospital, etc want you to give bank teller, please select Bank as an option. Bank option: Copy your RRR number and proceed to any commercial bank to make the payment. What is TSA in Nigeria? Treasury Single Account (TSA) also known as Treasury single account is a financial policy in use in several countries all over the world. It is a policy where all government funds are collected in one account. Treasury Single Account (TSA) was introduced in Nigeria in 2012. The federal government of Nigeria under the Jonathan Administration in 2012 designed, proposed and partially implemented Treasury Single Account (TSA) and almost fully implemented by the Buhari Administration. As at the time of this post, there are still Federal Government agencies in Nigeria that have not fully migrated to Nigerian federal government Treasury Single Account (TSA). E.g Offshore Safety Permit fees under Department of Petroleum Resources (DPR) still go to separate bank account.